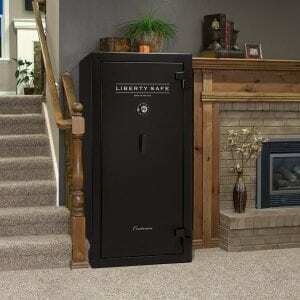 Liberty’s Colonial Safes offer 50% more fire protection than other safes at the same price – making it an amazing value! Packed with Security Features like 60 minutes of fire protection and 4 sided active bolts, Colonials are built to protect without breaking the bank. 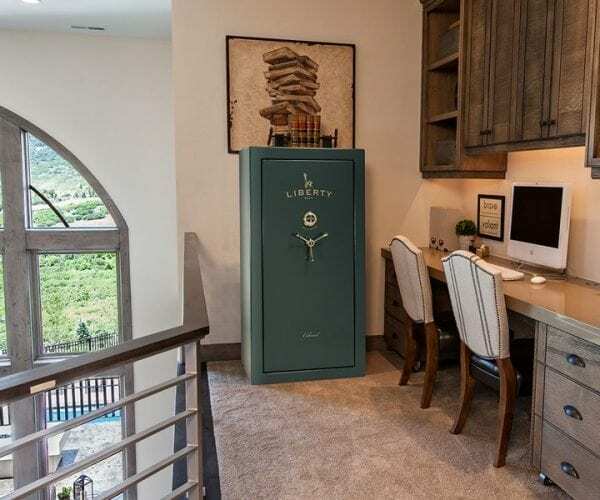 9 Color options and included Door Panel are a nice touch to this granite security gun safe. Plus, for more flexibility on the inside, check out the all new COLONIAL 50 EXTREME and it’s 6-in-1 Flex Interior! 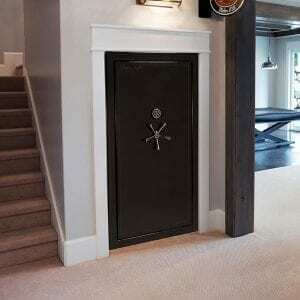 These granite gun safes feature a defensive barrier of up to 14-1″ diameter bolts fortify the door.